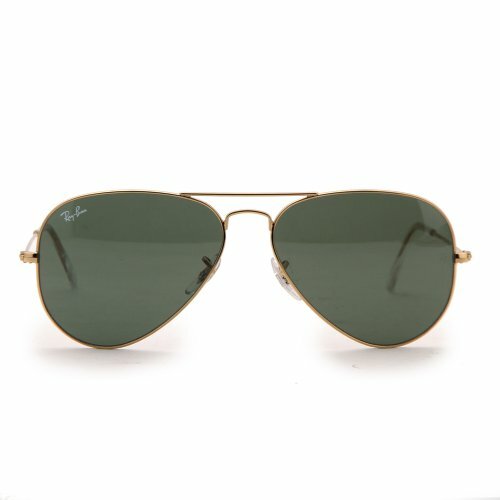 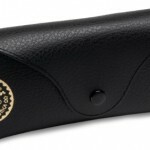 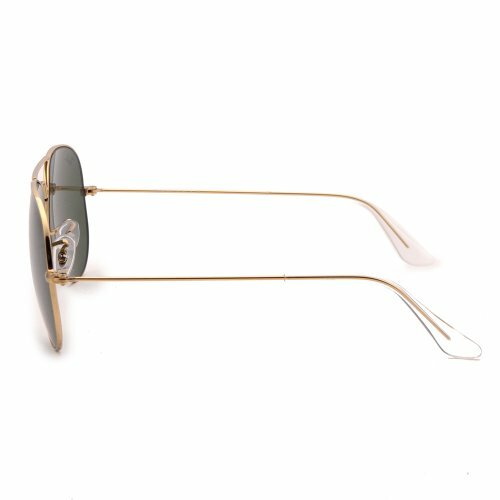 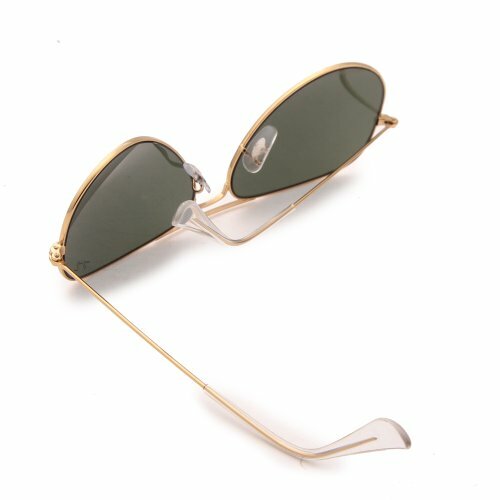 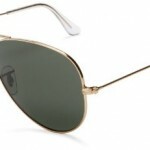 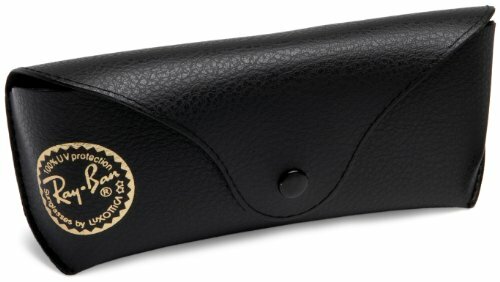 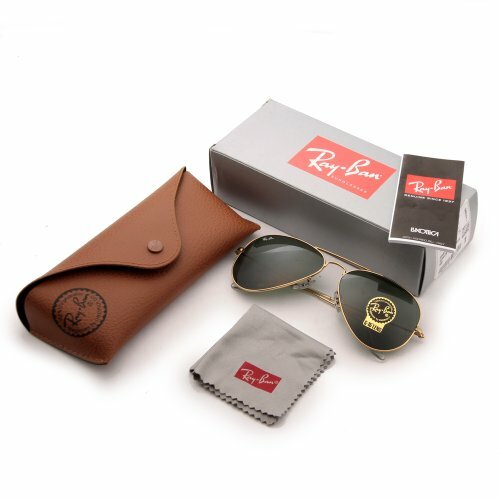 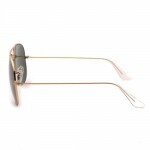 Ray-Ban 3025 L0205 Aviator Sunglasses The Ray-Ban 3025 aviator sunglass is one of Ray-Ban’s signature pieces. 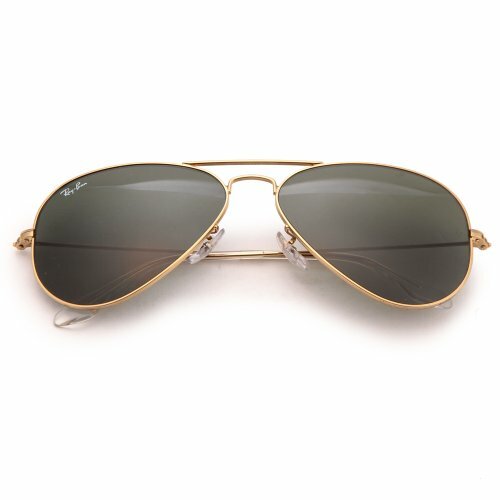 Designed in the 1930s for pilots it has since become a global phenomenon and is worn by people of all ages and all face shapes. 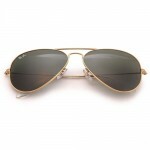 The Ray-Ban aviator cannot be faulted.